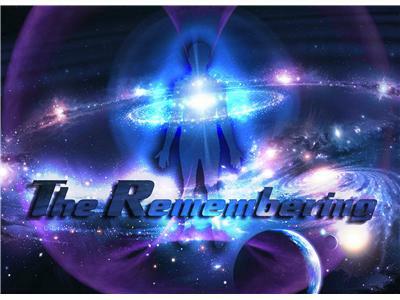 Join Emilio and guests for The Remembering..
- understanding how powerful your thoughts are, projecting and manifesting whatever reality you wish. - deciphering ego and being aware of it. - the necessity of forgetting and the journey of remembering. - straw man entity, the legal fictional "person"
- unconscious fears that limit us. - other beings and the possibilities. 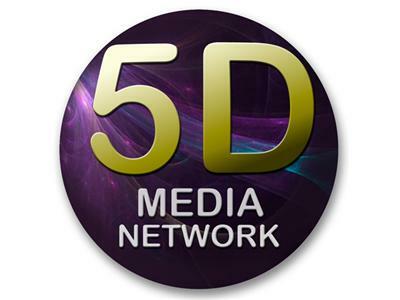 - densities, dimensions and entheogens.